When You Need To Lead The Pack! No matter what type of motorsports you are involved in — count on Turbo Blue® Racing Gasolines first lap and every lap. Turbo Blue Racing Gasolines are refined to meet the needs of all types of motorsports from the professional racer to the weekend enthusiast. 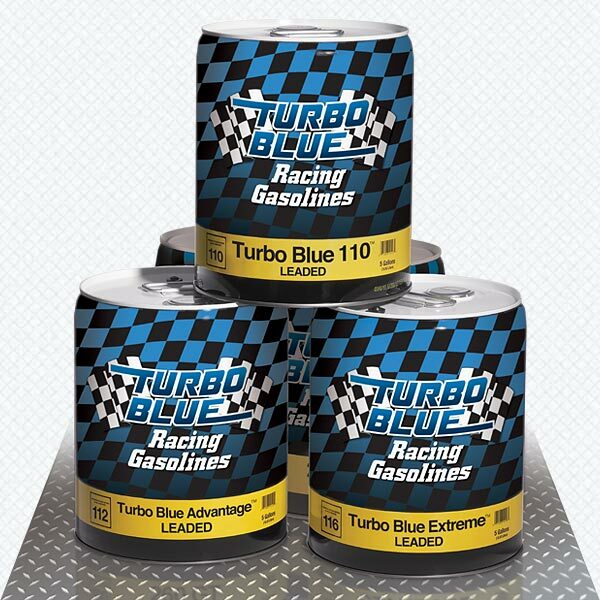 Everyone at Turbo Blue Racing Gasolines is committed to providing a consistent, high-quality race gasoline that competitors can count on for all motorsports applications.